We are pleased to offer a variety of after school activity clubs for our Year 1 & Year 2 children. Clubs are run by either our own members of staff or by other external professionals throughout the week. Please see below for our range of after school activities; children can be collected from the hall doors at the end of each session. 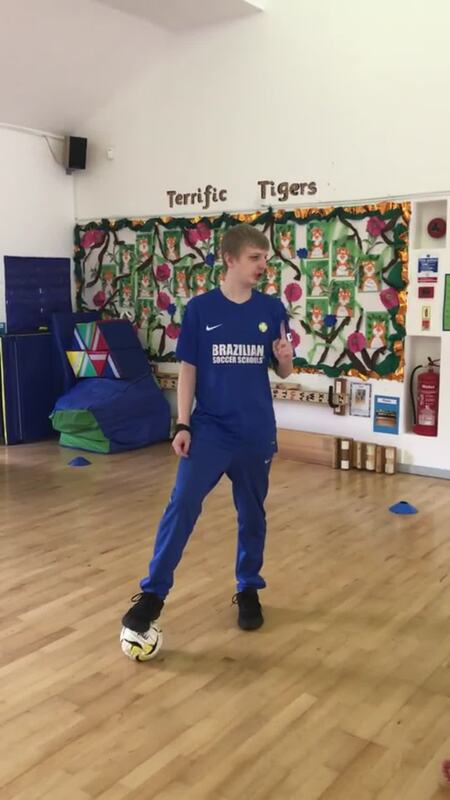 Football Club is run by FA qualified coaches from Brazilian Soccer Schools, experienced with working with children of all ages. These are structured skill based sessions, working from a syllabus of over 200 skills, to create very technical able players. 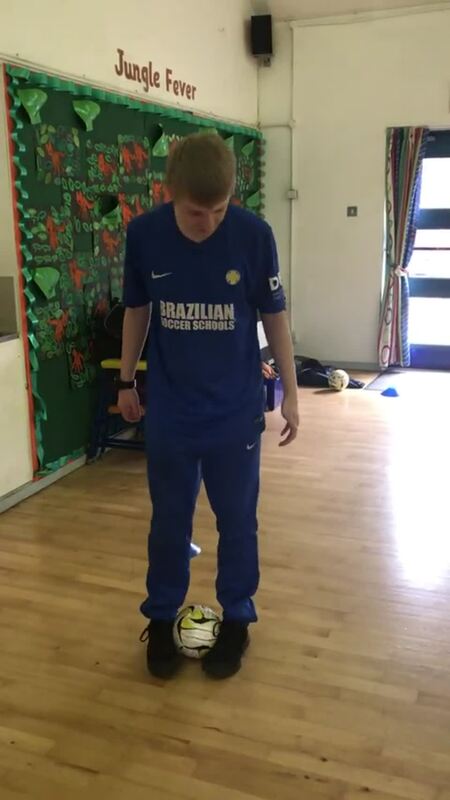 Every child has a ball to themselves and Samba music is used in some sessions to increase atmoshpere, work rate, rhythm and to aid concentration. Dance Club is run by our Welfare Assistant, Mrs Cole, a qualified Dance Teacher who has taught at the Jill Foster Dance Centre for 24 years. It is a fun class, which introduces the younger dancer to the basics of Street, Freestyle, Ballroom, Latin American, and Rock N Roll dance.